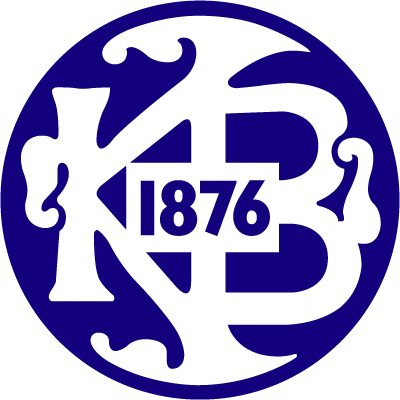 Kjøbenhavns Boldklub or KB is a Danish sports club based in Copenhagen. The club was founded April 26, 1876 on the grassy fields in outer Copenhagen which later became Fælledparken. 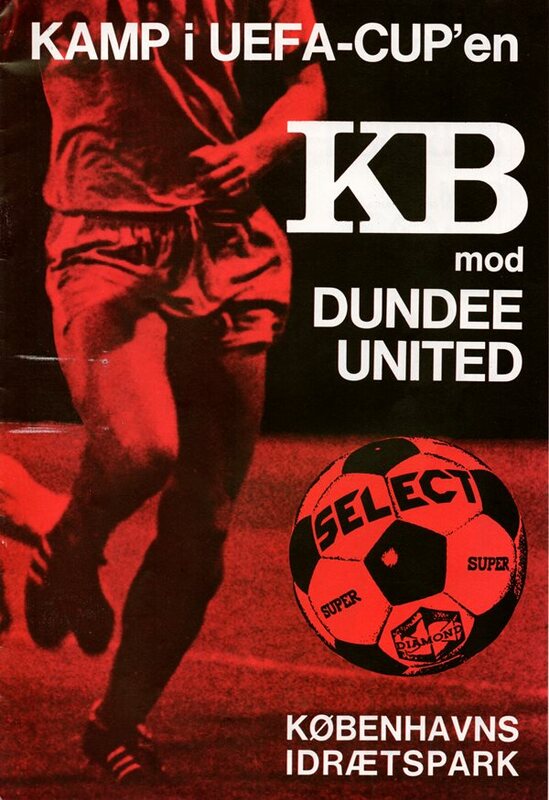 Football and cricket has been played in KB since 1879, making KB the oldest football club on Continental Europe and the oldest general sports club on the continent (with more than just one sport). 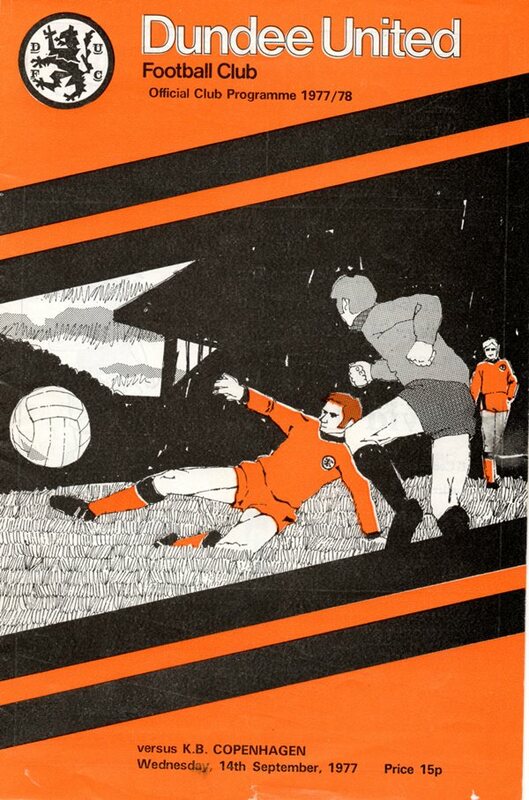 United lost out to Copenhagen in 1977 in the first round of the UEFA Cup, the only time the two clubs have met.